Dallas, along with the rest of the state of Texas, really needs no introduction. It is after all the place where everything is bigger; big sky country, smack dab in the middle of the land of good cooking. Texas is arguably the most recognizable American state just by name, and with good reason, Texas’ unique roots as a part of Mexico and as an independent state grant it a unique cultural background. One of the most noteworthy annual celebrations the Texas State Fair, will soon be taking place from September 28th to October 21st. 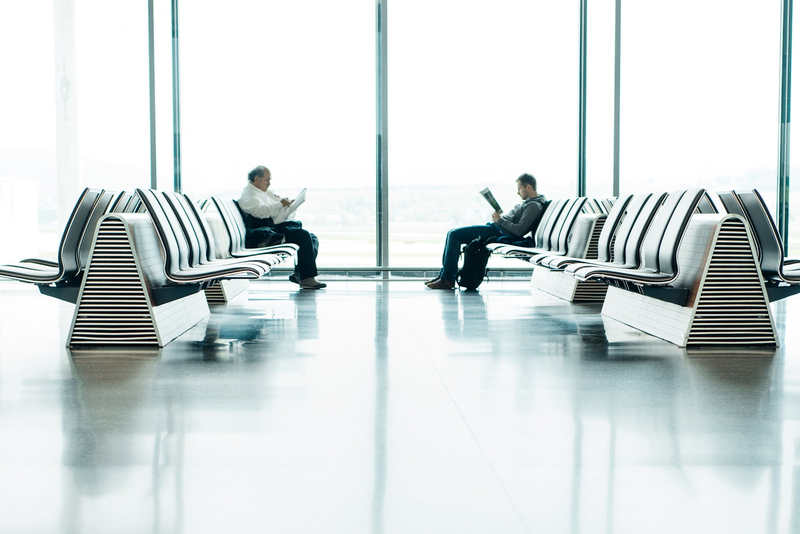 This kind of event is sure to bring tourists and visitors from out of state, so we here at InMotion decided to try and make your transition into the Lone Star State that much easier by giving you our guide to Dallas/Fort Worth International Airport. As a modern airport built to the needs of the modern air traveler, DFW is equipped with the usual breadth of dining options: Applebees’, Au Bon Pain, Auntie Anne’s, Wendy’s, McDonald’s, Chik Fil A, Popeye’s, and Pizza Hut are all present and accounted for. But for the more adventurous traveller who likes to get a taste of the region they’re laid-over in to-go, there are a few veins to mine in Dallas/Fort Worth. 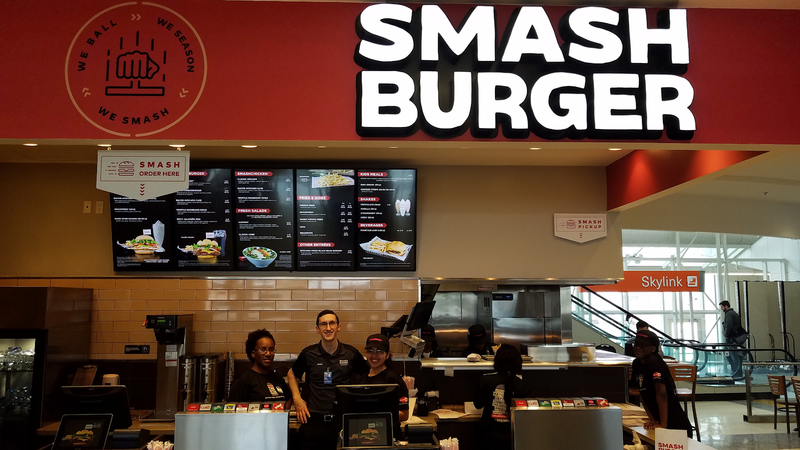 For the fast-food connoisseur, you can try out the Rocky Mountains’ entrant to the regional burger wars with Smashburger in concourse B12. Bite into this Denver, Colorado original and see how it stacks up against the 5 Guys, Shake Shacks, and In & Outs of the world. For those in search of a little Texas bar-b-que for the road, you can get your fix at the Salt Lick in A16, Sonny Bryan’s in E13, Hickory in B20, or Cousin’s in B13 and B43. You’re certainly not lacking options, though you may be spoiled for choice! While you’re chowing down why not plug your phone into a mophie juice pack External Battery Case with Wireless Charging for Apple® iPhone® 7 Plus and 8 Plus and top off that battery for the flight? The juice pack will extend the battery life of your iPhone without adding undue weight or bulk. It is a ‘must have’ for the marathon traveller that plans to go long stretches without access to an outlet. 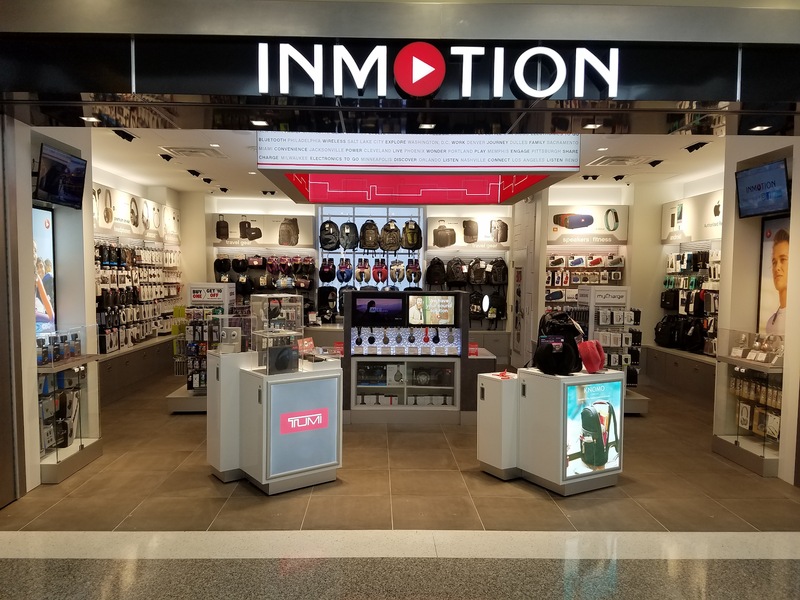 With locations in terminals A,B,C,D,and E, it’s safe to say InMotion is your go to electronic store at Dallas/Fort Worth Airport. That means we’re ideally situated to serve you en route to your gate, wherever that might be. Whether you need to replace something vital, upgrade something outdated, or are just browsing, you can rest easy knowing we have the selection you crave for the tech you need. From Bose Headphones, to official Apple products or even a T-Mobile Tourist Sim Card, InMotion has you covered. DFW also offers a variety of other shopping options such as Dylan’s Candy Bar in D14, Hugo Boss in D25, and Swarovski in A24. 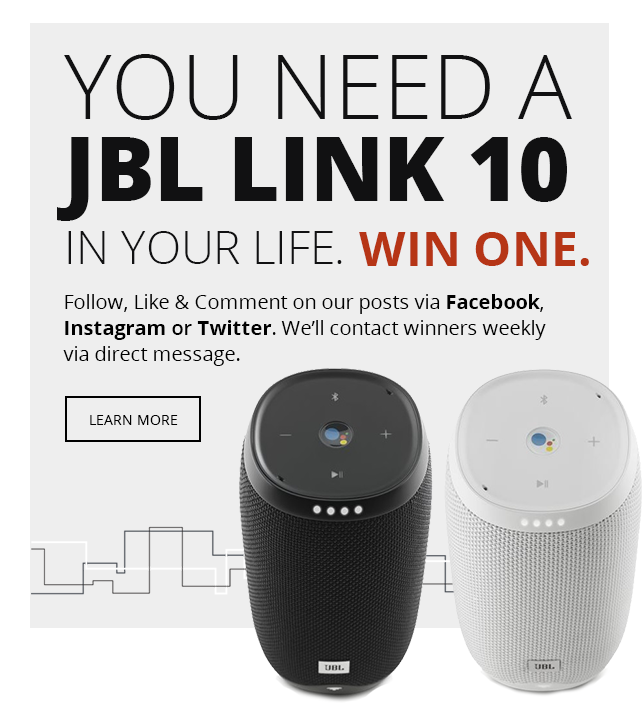 If you are looking to upgrade your smartphone experience at InMotion, you should grab yourself a pair of Jabra Elite Active 65t True Wireless Headphones. These truly wireless earphones are more ergonomically designed and stay in your ear better as a result. You should also consider investing in a Zagg InvisibleShield GlassPlus to defend your phone against scuffs, cracks, and shattering while en route to your destination. 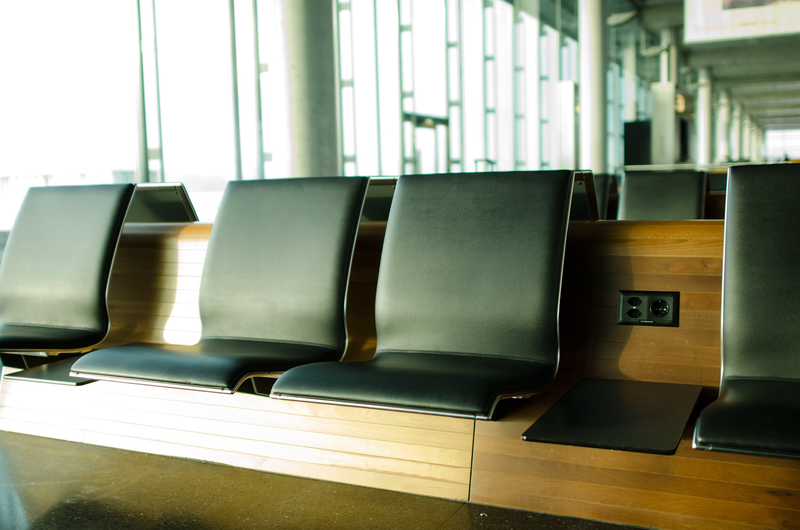 Experience exclusive services in any of DFW’s airport lounges. Dallas/Fort Worth has 3 locations of the American Airlines Admirals Club in A24, B3, and C20, as well as Delta SkyClub in E10, and the United club in E6. Foreign arrivals may also have lounge options, as the Korean and British Airways lounge as well as Lufthansa are all located in D21. Once you’ve taken care of charging, you can store all your gadgets in satery and comfort in the Thule Subterra Backpack 30L. This bag features a separate sleeve to protect your laptop, as well of a host of other pockets to ensure everything within stays protected in transit. Whether you’re coming to the Texas Fair, returning home, or simply want to see the great state of Texas, Dallas/Fort Worth International Airport is as worthy a gateway to the lone star state as any other. Wherever you’re off to from DFW, consider dropping by InMotion on your way, we have the selection and the expertise to keep you on the road.